I play games from spyro to hello neighbour to other things i enjoy. I love peoples projects people put a lot of effot into it. 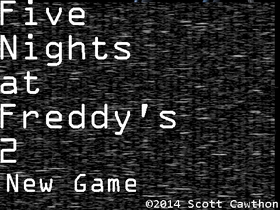 I'm working on a fnaf game its not finished.Work in progress! Im planning to remix donkey kong. Im also planning on an animation for mech-x4 and fairys around that sort of idea.